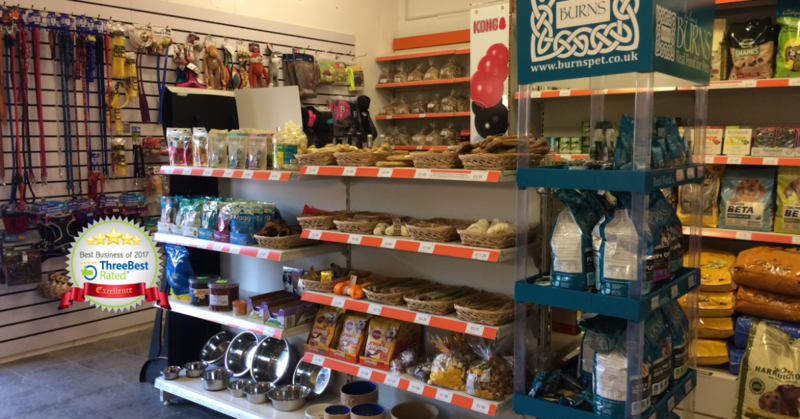 Convenient local pet shop run by experienced pet owners and Canine Nutritionist. Quality dog grooming parlour run by Professional Dog Groomer. Fully insured. 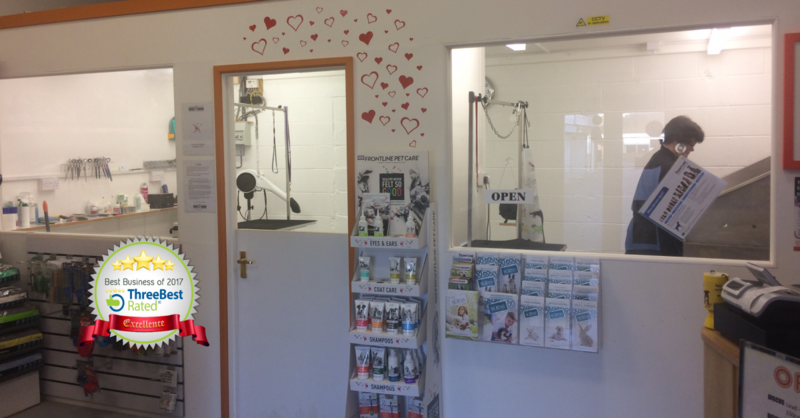 We have taken some pictures to show you what dog grooming is all about. Enjoy! What is included in grooming? First class groomer. Thorunn has an amazing attitude towards dogs and it looks like they understand each other. Excellent groomer. Wouldn’t go anywhere else. Highly recommended. Thorunn has such a wonderfully calming way with dogs and it amazes me to see how well they respond to her speaking Icelandic in soothing tones to my dogs. Thorunn is a very gentle, dog-loving person and in our opinion, probably the best groomer in the Bristol and North Somerset area. 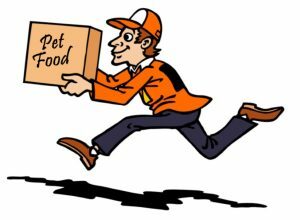 Free Delivery on food and supplements in Newport NP19 and NP20. There is a minimum purchase of £15 and deliveries will be carried out after 5pm on Tuesdays and Thursdays. Customers can choose to pay by card over the phone prior to delivery or by cash on delivery.